Measuring energy consumption for university campuses, medical centers and building systems is increasingly critical for conservation as well as for saving money. 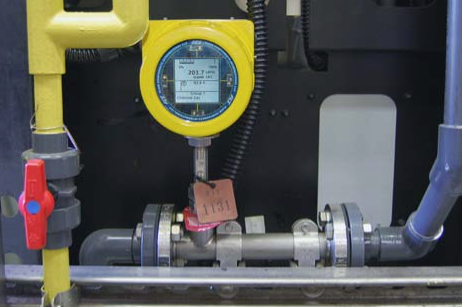 Energy and BTU metering of cooling and heating systems through the use of highly accurate, clamp-on flow metering instruments is taking hold in a wide variety of markets. Sectors include: large and small commercial complexes, industrial, government and university campuses, healthcare, and real estate. BTU measurement is an emerging market and is fast becoming critical for entities to remain cost-efficient and compliant. The document below (courtesy of Flexim) outlines the primary areas where this technology is used and how it is implemented. Anyone who manages or maintains a large commercial, medical, or governmental facility should contact a local expert to discuss the savings and efficiencies delivered with well-designed metering and communication system. 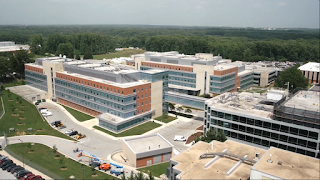 Campus & District BTU Energy Metering from Flow-Tech, Inc. Available in ATEX (intrinsically safe) and Non-ATEX models, the Meriam MFC5150 directly reads Device Descriptions without any translations or subscriptions, enabling communication to take place with any registered or unregistered HART® device. This ensures your HART® transmitter will connect, regardless of brand or model. 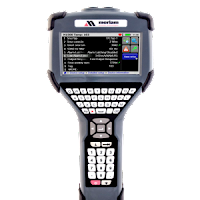 The MFC5150 is built on the SDC-625 infrastructure and runs Windows CE. With a 1GHz processor and an 4GBMicro SD card, this HART® communicator is ideal for all of your data storage needs. The 4.3 inch touchscreen provides excellent anti-glare viewing, allowing for comfortable mobile use in darkness or in bright sunlight. All functions are easily navigated via the full QWERTY keyboard and intuitive icons similar to that of a smart phone. For more information visit Flow-Tech here, or call 410-666-3200 in Maryland or 804-752-3450 in Virginia. In general, transmitters accomplish three steps, including converting the initial signal twice. The first step is the initial conversion which alters the input signal to make it linear. After an amplification of the converted signal, the second conversion changes the signal into either a standard electrical or pneumatic output signal that can be utilized by receiving instruments and devices. The third and final step is the actual output of the electrical or pneumatic signal to utilization equipment controllers, PLC, recorder, etc. 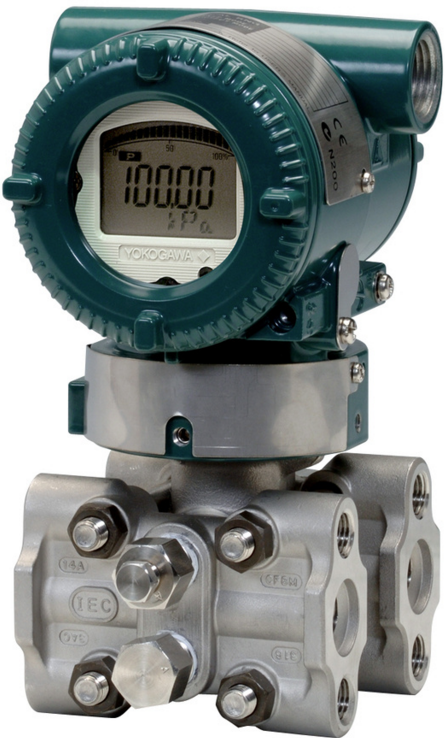 Transmitters are available for almost every measured parameter in process control, and often referred to according to the process condition which they measure. Some examples. Output signals for transmitters, when electrical, often are either voltage (1-5 or 2-10 volts DC) or current (4-20 mA). Power requirements can vary among products, but are often 110/220 VAC or 24 VDC. Low power consumption by electrical transmitters can permit some units to be loop powered, operating from the voltage applied to the output current loop. These devices are also called two-wire transmitters because only two conductors are connected to the unit. Unlike the two wire system which only needs two wires to power the transmitter and analog signal output, the four-wire system requires four separate conductors, with one pair serving as the power supply to the unit and a separate pair providing the output signal path. 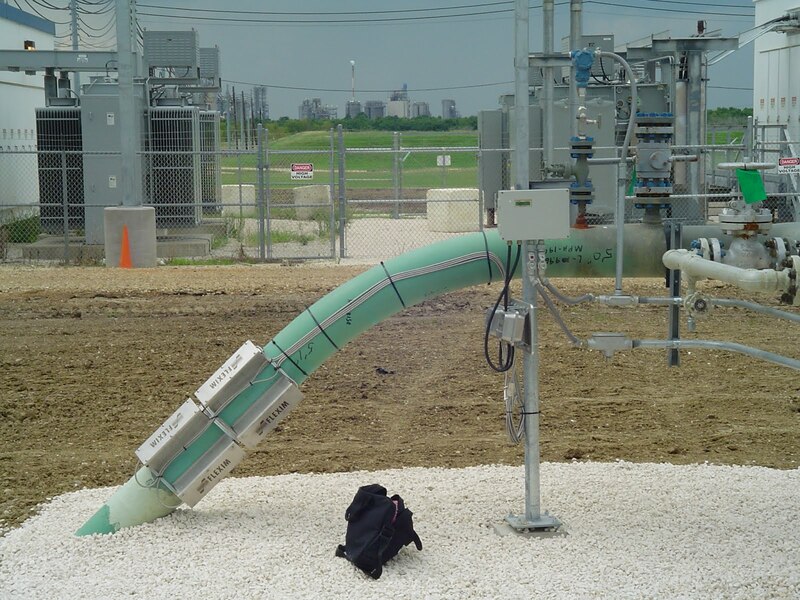 Pneumatic transmitters, while still in use, are continuously being supplanted by electrical units that provide adequate levels of safety and functionality in environments previously only served by pneumatic units.